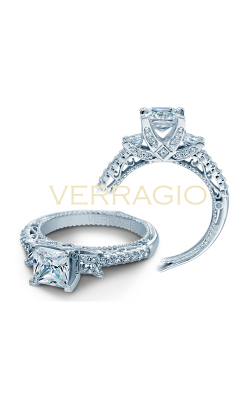 A princess cut ring is a more modern, updated choice that retains the style and glamour expected of an engagement ring. The chic square shape is a relatively recent cut, created in the 1960s. 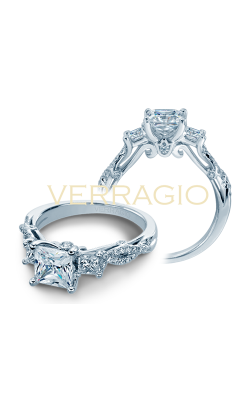 The princess cut is also slightly more affordable than round cut stones of the same carat. Princess cut diamonds retain 80% of the rough diamond, retaining more crystal weight and making the cut more popular among diamond cutters. 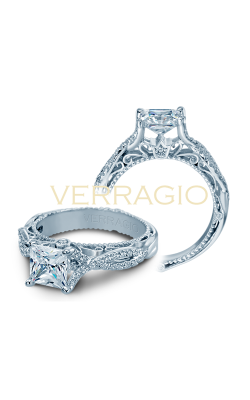 The squared, geometric shape of a princess cut ring make it a perfect choice for those who want to make a statement with a sparkling stone that updates the classic look of an engagement ring. 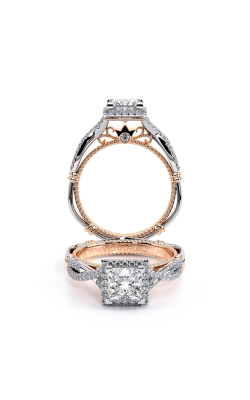 A. Jaffe prides themselves on using only conflict-free diamonds, and every master jeweler has at least ten years of experience to ensure only the finest jewelry pieces have the A. Jaffe name. 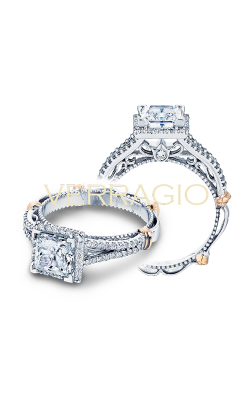 Their princess cut rings update classic style with a twist of geometric, modern taste. The Classics collection is a perfect alternative to the round cut engagement ring, infusing the timeless and romantic feel with a bold, updated diamond cut. 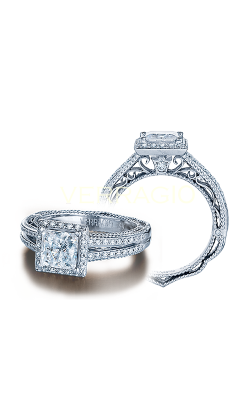 The Art Deco collection artfully combines the geometric shape of the princess cut with unique side stone settings. 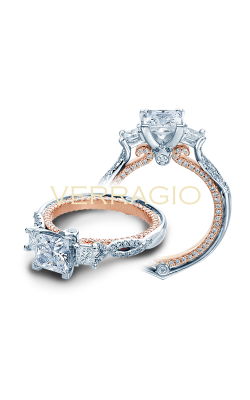 The stand out piece of this collection is characterized by a truly beautiful double band that frames the sparkling princess cut diamond. 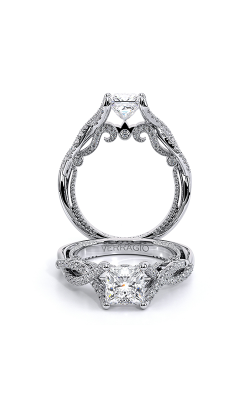 The Kirk Kara brand is widely renowned within the industry due to their 10 consecutive years as the winner of the JCK Jeweler's Choice Awards. 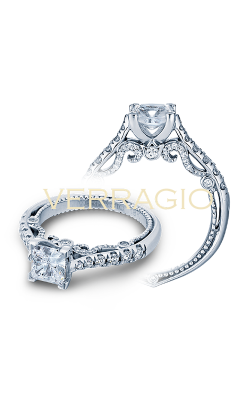 Intricate filigree bands and a European sensibility characterize this luxurious brand. 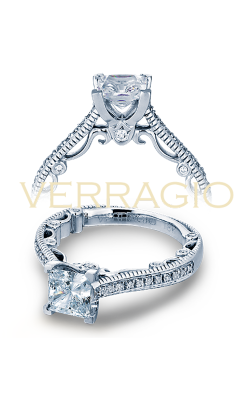 Peek a boo diamonds accent the hand carved filigree climbing the band. 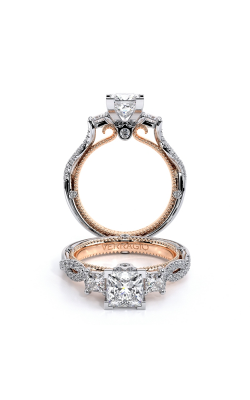 The Charlotte collection of engagement rings sparkle beautifully, with a princess cut diamond taking center stage amongst colored baguette cut stones and round cut diamonds. 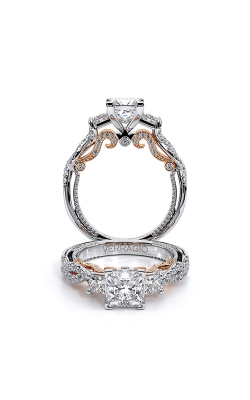 This collection highlights the princess shape masterfully by framing the center stone with a backdrop of colored geometric gemstones and delicate filigree. 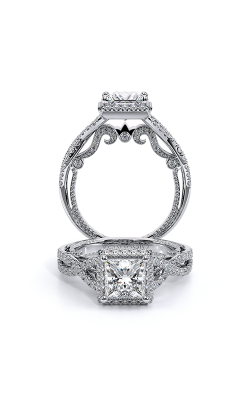 Why Shop for Princess Cut Rings at Medawar Jewelers? With a long standing reputation for providing their customers with luxury jewelry, engagement rings, wedding bands, GIA-certified loose diamonds, and Swiss-made timepieces for their local community, Medawar Jewelers is a family owned and operated business, and since 1978 the Medawar family has been committed to continuing their legacy of impeccable customer service and creating exquisite heirloom jewelry. 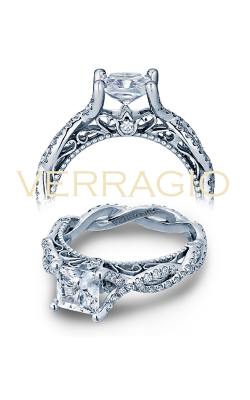 Please call 855-850-8015 or visit Medawar Jewelers website for any inquiries, or if you would like to start a purchase.